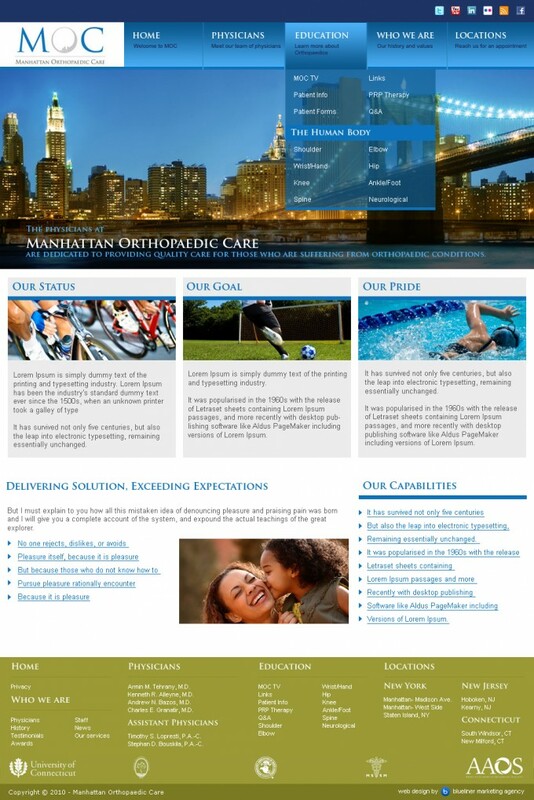 Manhattan Orthopaedic Care is a group of physicians with high level of experience in orthopaedic care and are dedicated to provide you with an array of quality treatment and care for all kind of orthopaedic conditions. Our team of dedicated physicians uses latest methodologies, cutting edge technologies and extensive experience in medical research to offer the best in class treatment for all kind of orthopaedic disorders. Treatment plan is devised in such a way to meet individual needs and expectations and refined at every stage of the course.